Old Salem is a historic neighborhood located in the south of Downtown Winston-Salem, North Carolina. The community features fantastic, well-preserved residential homes that have been in the city for many years. The area is a well-known tourist destination for recreating and preserving early-American homes and lifestyle. The properties here are not only great homes for the family but are also an excellent investment. 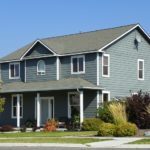 The houses have stood the test of time, and the area offers a clean and family-friendly community. These homes provide cultural significance that will let you own a piece of American history while providing the modern amenities you would expect from a dream house. If you are in the market for a new home, Old Salem has excellent properties you can buy today. 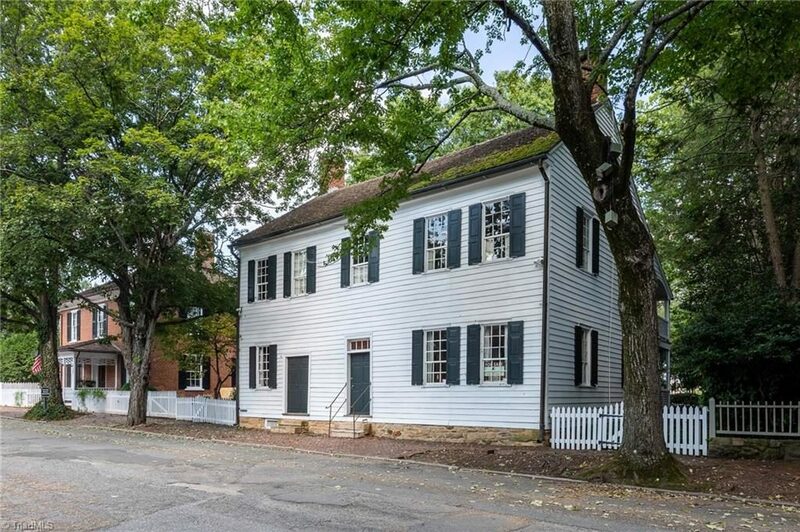 Homes for Sale in Old Salem, Winston-Salem, NC. 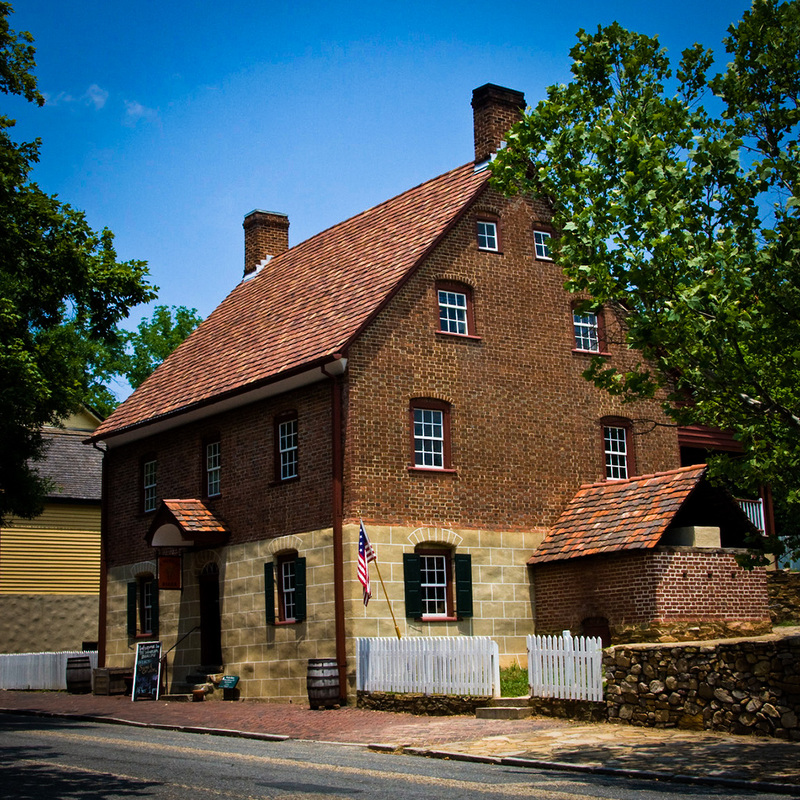 The neighborhood is famous for the Old Salem Museum and Gardens, a living museum that restored an 18th-century town complete with fully costumed actors. The museum offers a variety of family-friendly activities, events, and facilities. 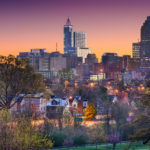 Old Salem provides a convenient location where residents have easy access to Downtown Winston-Salem as well as other commercial and business areas of the city. Old Salem like many other residential neighborhoods in the city of Winston-Salem has convenient access to a good number of schools. If you plan to move in to the area with your family, you can be rest assured that there are quality schools available for your children. 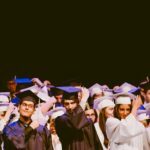 Some of the schools you would consider are Salem Academy, Salem College, Salem Baptist Christian School, and many more. The President’s House, a historic residential property in Old Salem, Winston-Salem, NC. If you are looking to find a buyer for your property in Old Salem, I would be happy to help. I am a local realtor who have worked for several years in the city of Winston-Salem. I have helped several clients buy and sell properties in the area. Using online marketing and other real estate marketing techniques, I will help you find the right buyer as fast as possible. If you have any specific questions regarding the process of selling a house, please feel free to contact me. I will provide the necessary information you require.